Talk about a heavy load to steal, a small bulldozer (front loader) was stolen from a construction site on Avelino Circle in Murfreesboro. A contractor reported the theft of the front loader that was parked outside of a home. 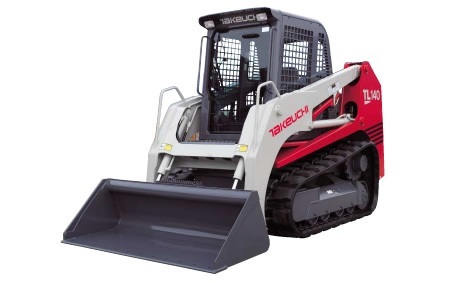 The 2014 Takeuchi front loader was valued at about $50-thousand. 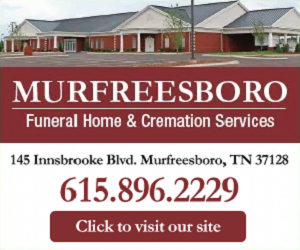 At this point, there is no word on any potential suspects. No arrests have been made.